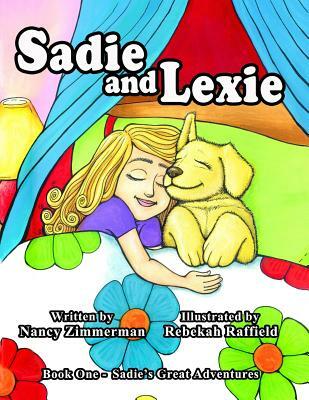 This is a combination storybook and coloring book for children ages 3-8. It is a book that can be read to the younger child and read by the older child. This series will focus on using the imagination and drawing from the information in the book to add to their learning experience.